Metal Gear Solid V: The Definitive Experience, the definitive edition of the stealth game released last year on PC and consoles, is finally launching today, and Konami is celebrating the game’s release with a brand new trailer. The Metal Gear Solid V: The Definitive Experience launch trailer highlights the game’s content, showing sequences taken from Ground Zeroes, The Phantom Pain and Metal Gear Online. You can check out the trailer right below. Metal Gear Solid V: The Definitive Experience has been announced around a month ago. 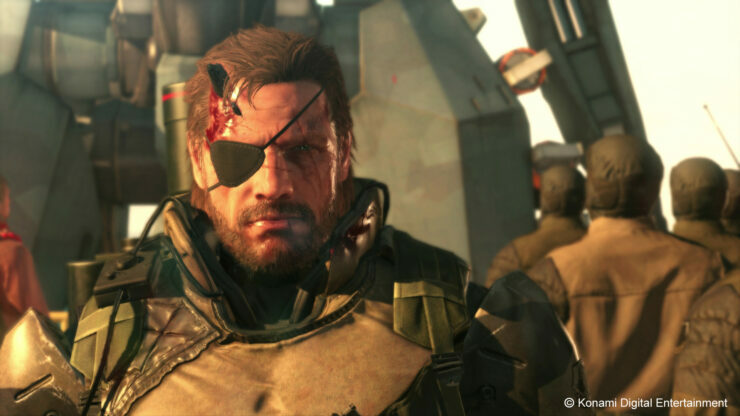 The game is the best way to enjoy the Metal Gear Solid V experience, as it include both the prequel Ground Zeroes and the main game The Phantom Pain. Also included in the now available Definitive Experience are all DLC packs released for the game, including the Metal Gear Online expansions. Metal Gear Solid V: The Definitive Experience is now available in all regions on PlayStation 4 and Xbox One.